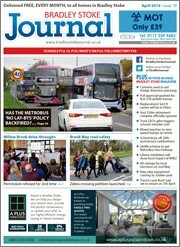 Welcome to The Journal’s guide to youth organisations in Bradley Stoke. 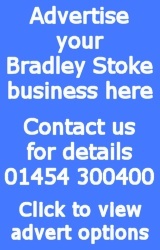 Please contact us is you would like to add an entry for your organisation. The Beaver section is for boys and girls aged 6 to 8 years old. 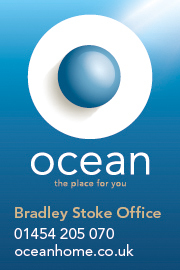 There are two colonies, both of which meet at the Brook Way Activity Centre, Bradley Stoke. The Cub section is for boys and girls aged 8-11 years old. Cubs meet in a Cub pack and have lots of fun. At Cubs you can try lots of fun activities like Camping, going on trips and making things. There are two packs, both of which meet at the Brook Way Activity Centre. 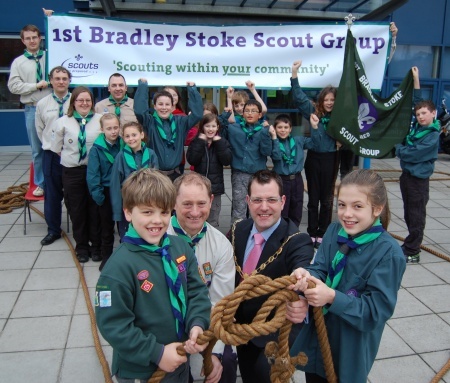 The Scout section is for boys and girls aged 11-14. As a Scout you can take part in a wide range of activities. There are a number of Challenge Awards and Activity Badges to earn along the way. Scouts is all about finding out about the world we live in, knowing your own abilities, keeping fit for life and developing creative talents. It’s also important to explore your own values and personal attitudes. There are two troops, both of which meet at the Brook Way Activity Centre. The Explorer section is for boys and girls aged 14-18. The Explorer section meets at the Brook Way Activity Centre. Rainbows are the youngest members of The Guide Association (Girlguiding UK) aged between 5 and 7 years old. Rainbows usually meet for one hour, once a week during term times. Most Brownies are aged 7 to 10 years, although some stay longer. Membership is voluntary and open to any girl, regardless of faith, race, culture, nationality or any circumstance, provided she is able to understand and make the Promise. For girls aged 10 to 14 years. For boys and girls aged 6 to 9 years old. 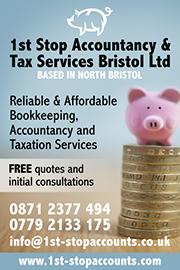 For more information please contact Jenny on 0117 9093969. Are you interested in having fun, learning new skills and gaining qualifications both on and off the water? Are you aged between 10 and 18, or aged over 18 and interested in being an adult instructor? Supported by the Royal Navy, activities include rowing, kayaking, sailing, powerboating, first aid, seamanship, engineering, catering, hill walking, leadership and much more. We also participate in the Duke of Edinburgh Award. Whether at sea or on land, the Sea Cadets offers young people across the UK amazing opportunities for personal development.